It's no surprise that Jim Zimmerman knows his bread. The chef and owner of Pizzino comes from a long line of bakers that dates back three centuries to his family's ancestral homeland of Lithuania. His grandfather emigrated to the United States in the late 1800s and peddled flour out of a pushcart. Under the younger Zimmerman's watch, the business would become Cahokia Flour Company, a major player in the artisanal bread movement that began in the 1990s. 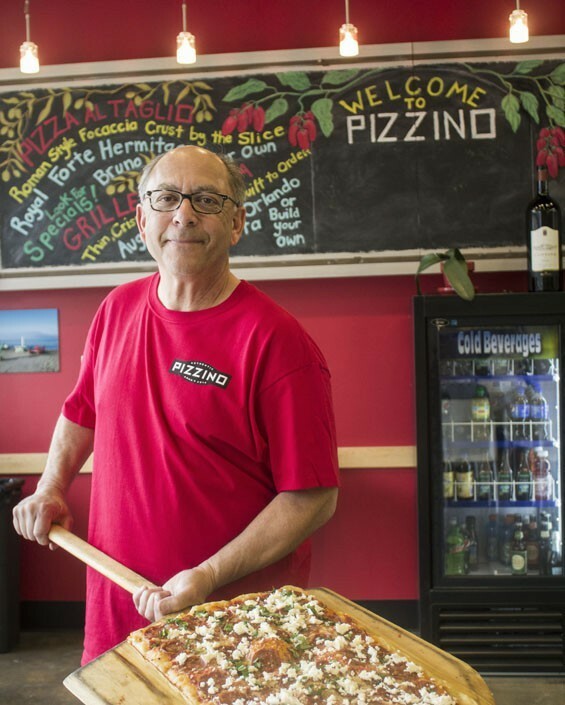 When Zimmerman decided to get out of the flour business and into the kitchen, he chose pizza as his medium because it would allow him to showcase his baking prowess. He was right — Pizzino's pies succeed, in large part, because of their excellent crusts. But they're not the only thing worth sampling on the menu. Zimmerman's fresh-made, pillow-soft focaccia could make you forget you're in a pizzeria and not an Italian bakery. Dusted with sea salt and drizzled with a little olive oil, it's a warm, fresh-from-the-oven meal in itself, leaving little doubt that Zimmerman has baking in his blood. 7600 Wydown Boulevard, Clayton, 63105. 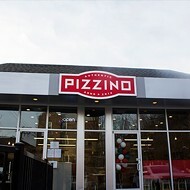 314-240-5134, www.pizzinostl.com.